Tamil Nadu has been reeling with shock and grief after news came out regarding a citizen named Usha, who passed away after being assaulted by a traffic policeman. Usha, who was also three months pregnant, was traveling with her husband had passed away after being kicked by the traffic cop. Usha’s husband narrowly escaped serious consequences with injuries. Meanwhile, Actor turned politician Kamal Haasan, who was attending his Makkal Needhi Maiam party’s women meeting event in the YMCA Grounds at Chennai yesterday announced a cash relief amount of Rs. 10 lakhs to Usha’s family. Kamal Haasan had gone on to criticize the actions of the traffic policeman by asserting the people who were supposed to maintain order have only caused more harm with their actions. 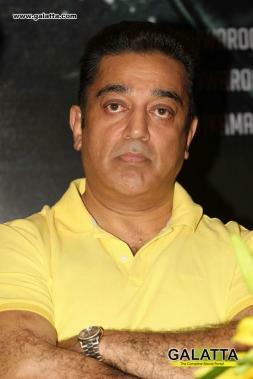 It must be noted Kamal Haasan had also called Usha’s husband to express his sympathy as well as offer moral support.